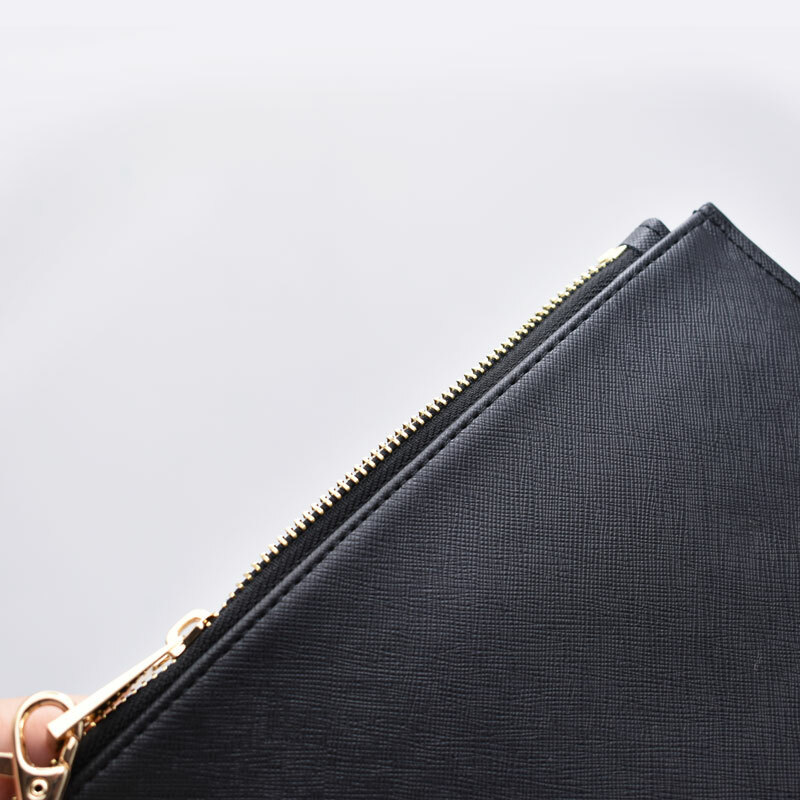 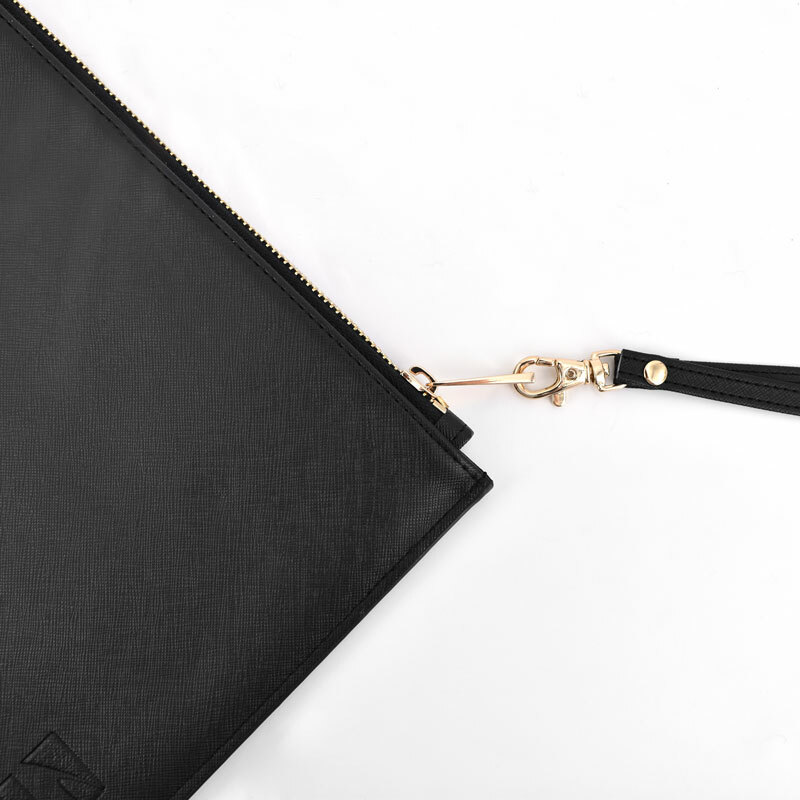 Our Document Pouch can be fully customised to your preference of material, size and accessories. 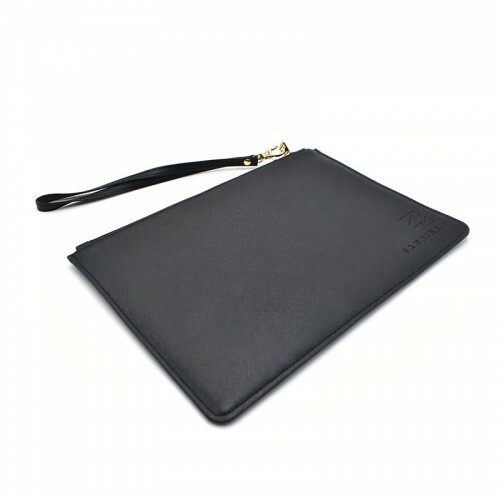 Can be used as an executive folder to stay organised and look professional for that important meeting. 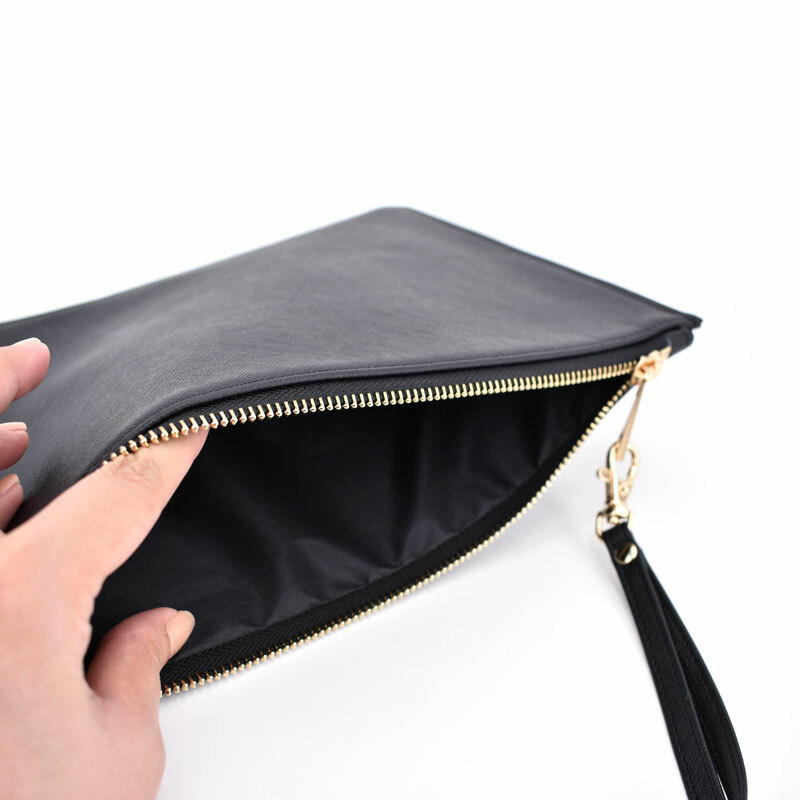 Or as a check book or travel document holder. Made of high quality PU leather and finished with neat stitching details.